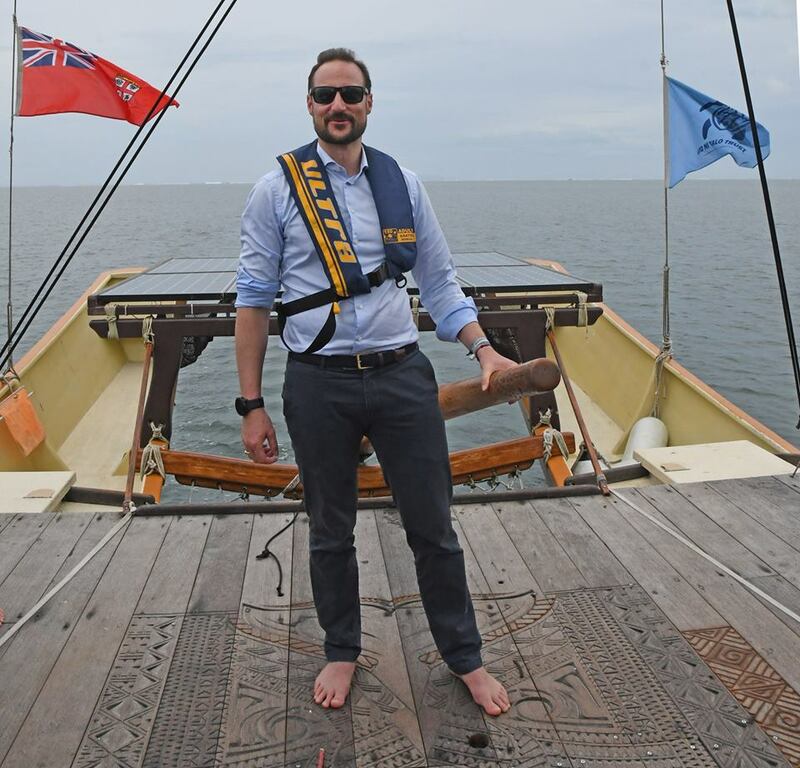 The Crown Prince Haakon officially visits Tonga, Fiji and Samoa during the period 5 to 11 April 2019. 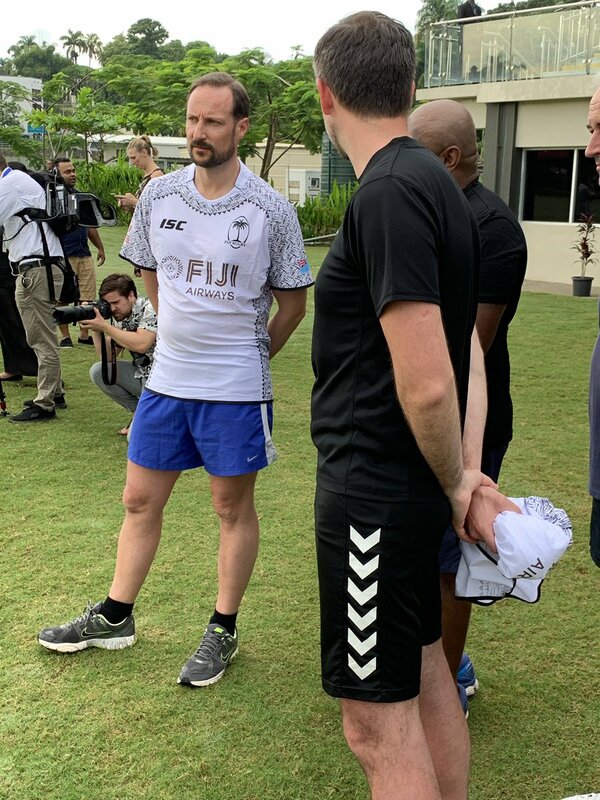 Minister for Development Dag-Inge Ulstein accompanies the Crown Prince during his visit to Tonga and Fiji. Princess Melenaite is whose child? On 3rd photo: who is this man on the right side? She is the great-granddaughter of Prince Fatafehi Tu'ipelehake, a son of Queen Salote. 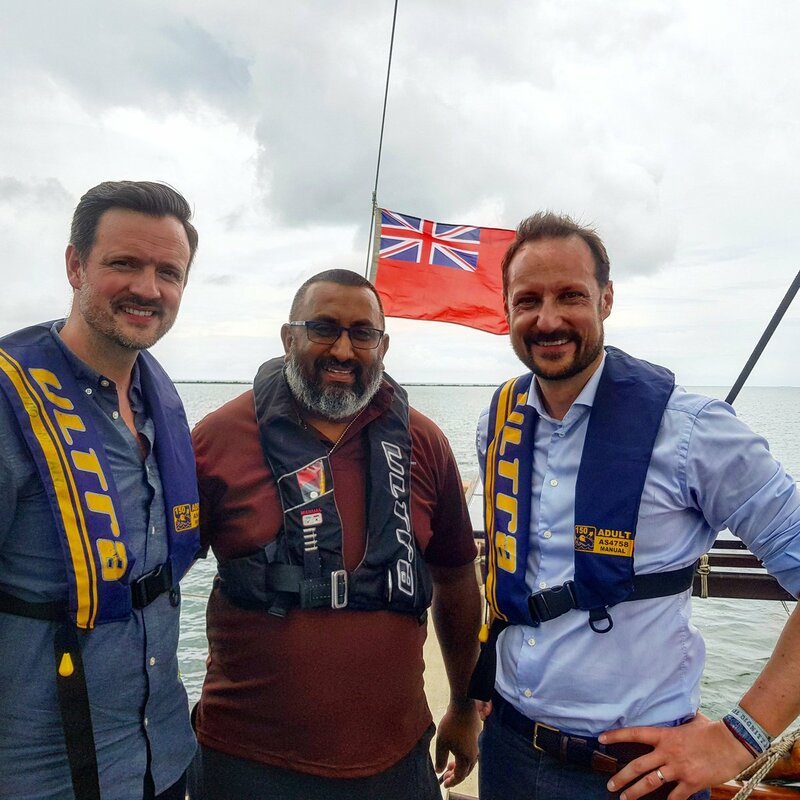 A Video from the day 2 yesterday in Tonga as Crown Prince Haakon visit to Liku’alofa Beach Resort, Kanokupolu and attend at the Reception hosted by Prince Ata and Prince Tu'ipelehake. And the Palace shares pictures from the last day of this trip! I actually like these - they suit him very well! I got the impression this was quite a successfull royal trip with lots of tropical images we are usually only used to when it comes to british royalty. It does seem to have been a successful trip from Haakon indeed. I've loved seeing the photos.